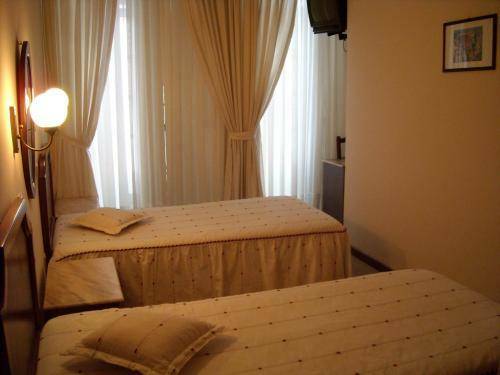 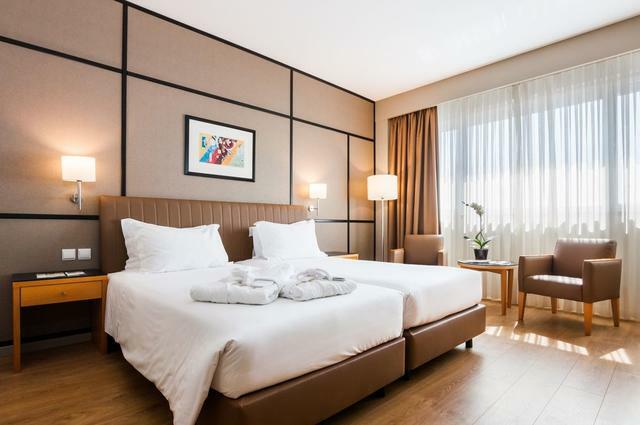 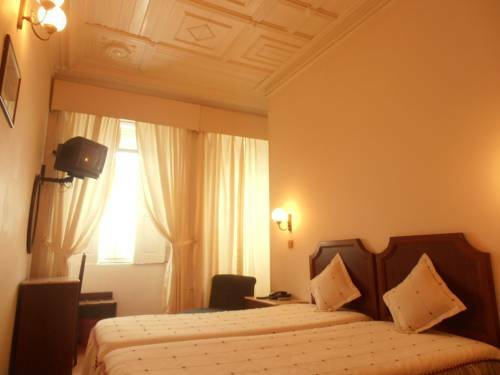 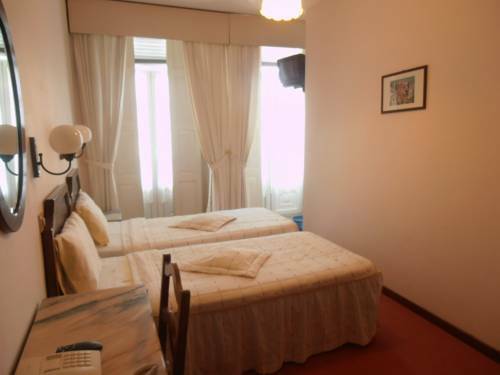 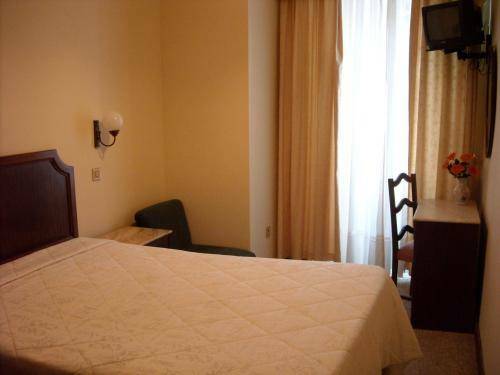 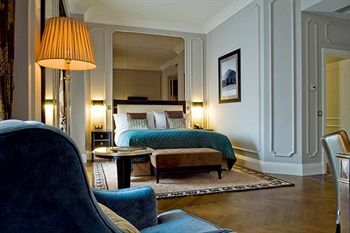 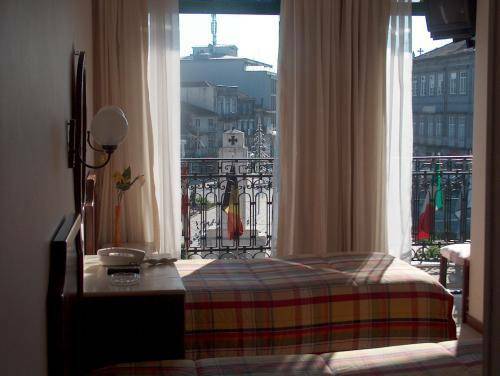 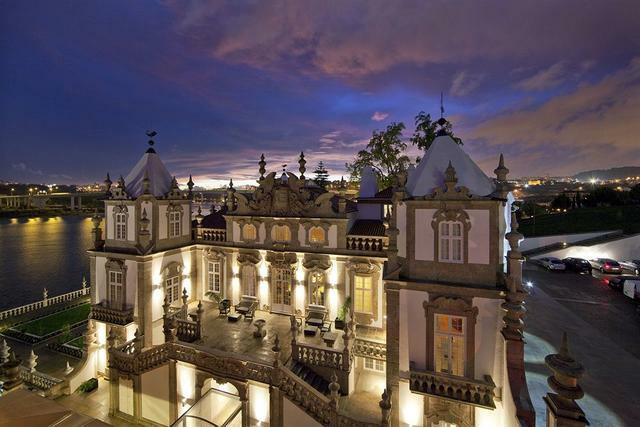 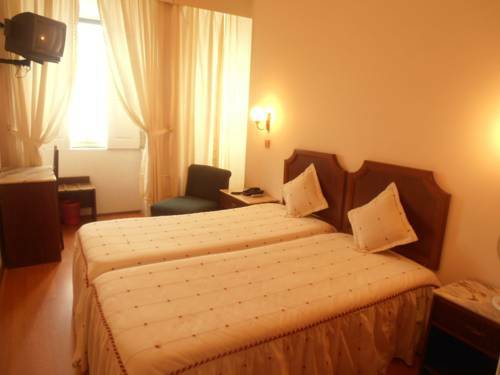 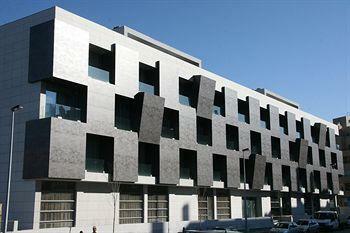 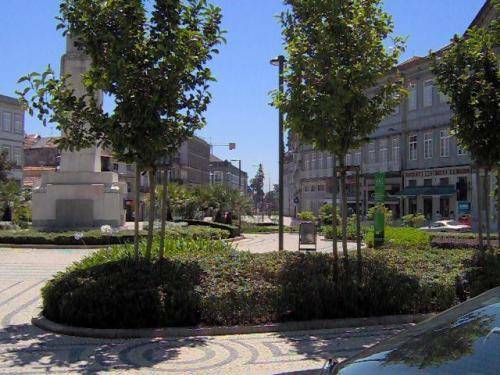 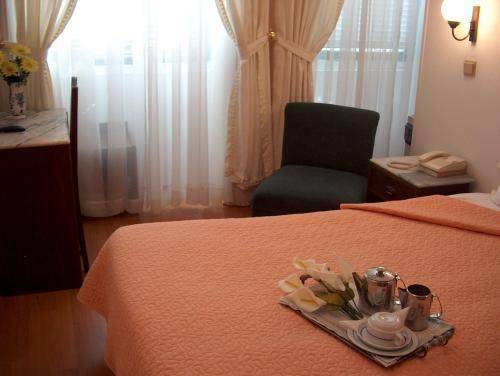 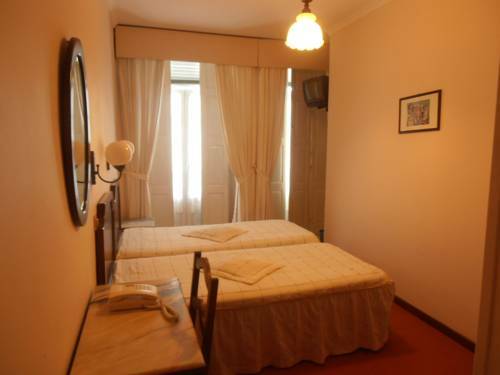 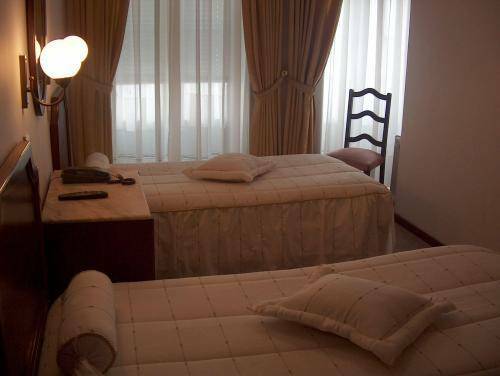 Facing Carlos Alberto Square, this guest house occupies a prime location in the historic centre of Porto. 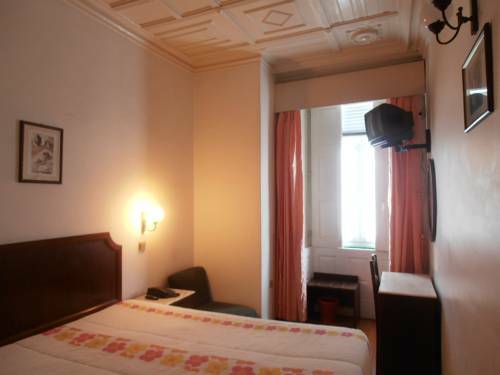 Only 450 metres from Sao Bento Train Station, it offers a bar and a terrace.Large windows ensure an airy feel in all S.Marino’s rooms. 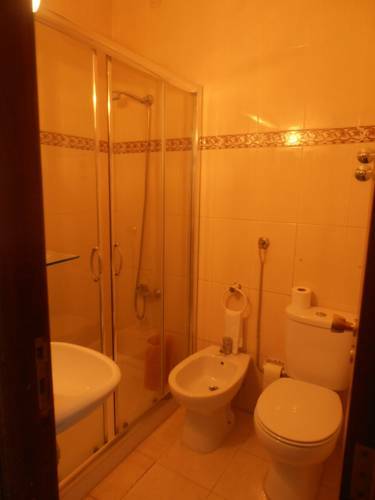 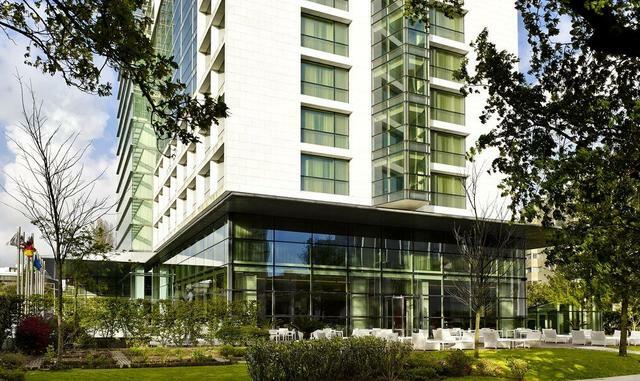 Each is equipped with a private bathroom and a work desk. 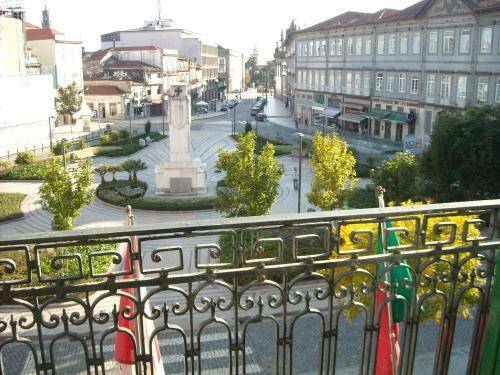 Some feature views of the square. 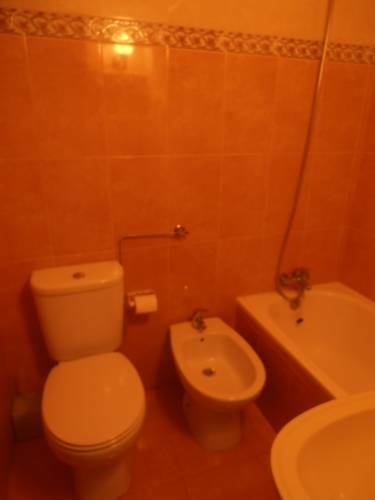 Wi-Fi is free in the public areas.Continental breakfast includes freshly baked bread rolls. 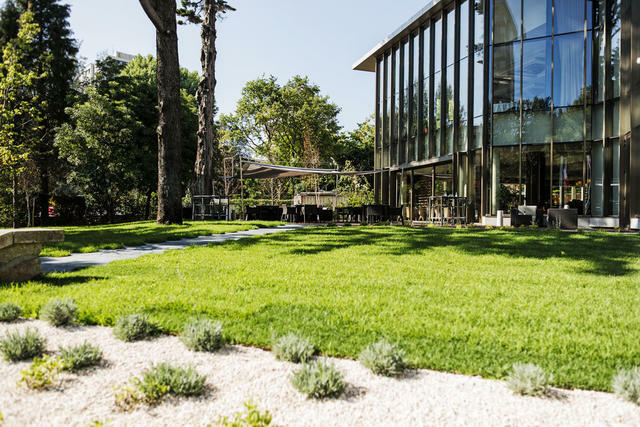 Guests at Hotel S.Marino can enjoy a drink at the hotel’s bar or out in the small garden. 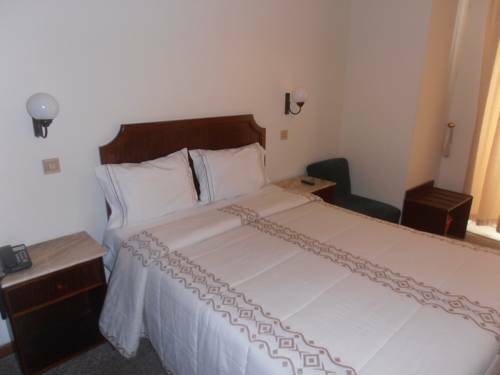 There is also a common living room with a TV.Tours and rental cars can be arranged with the help of S.Marino’s staff, available 24 hours a day. 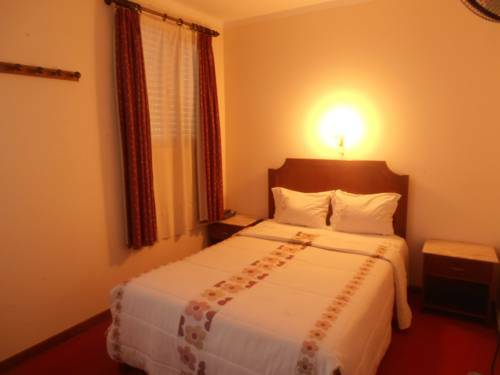 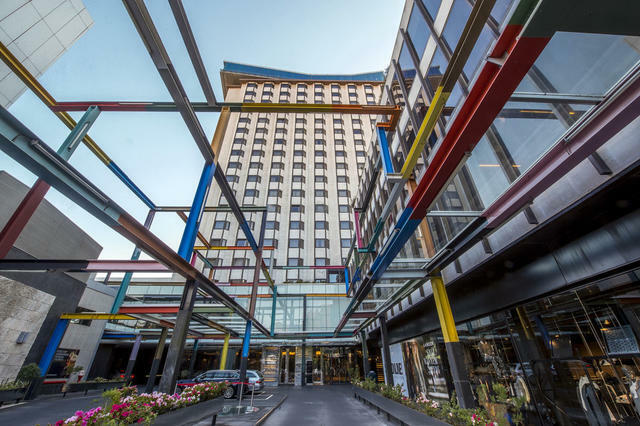 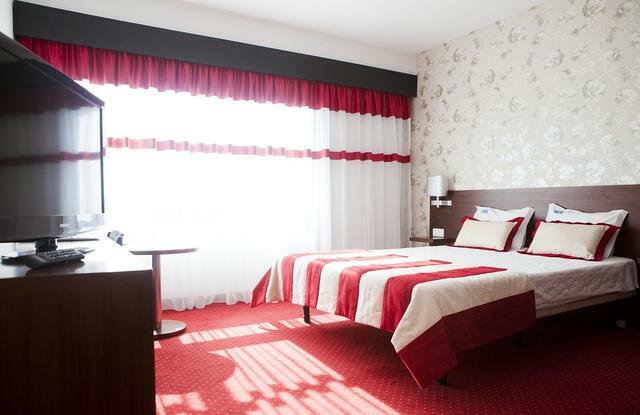 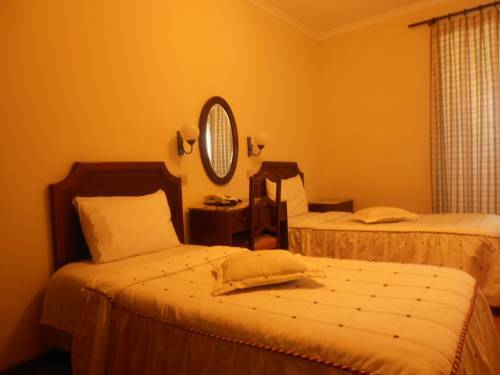 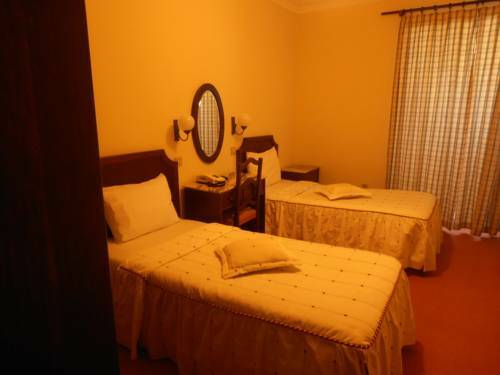 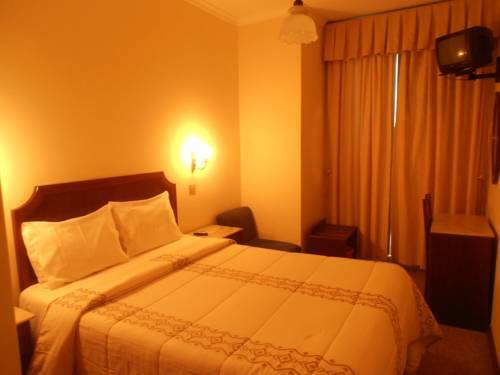 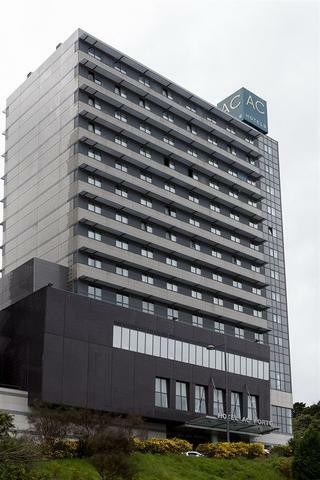 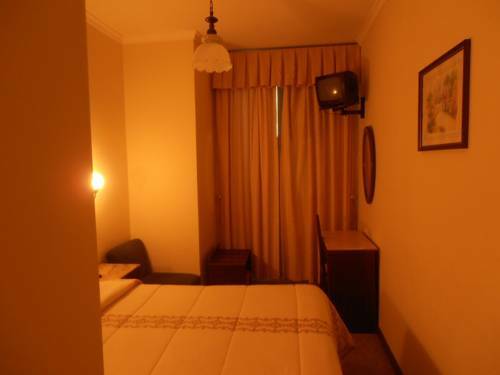 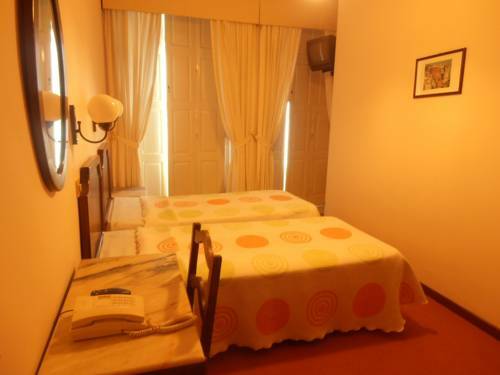 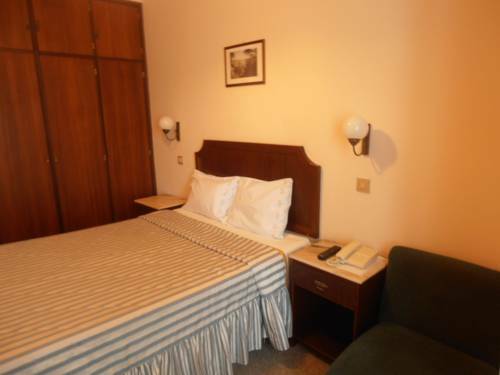 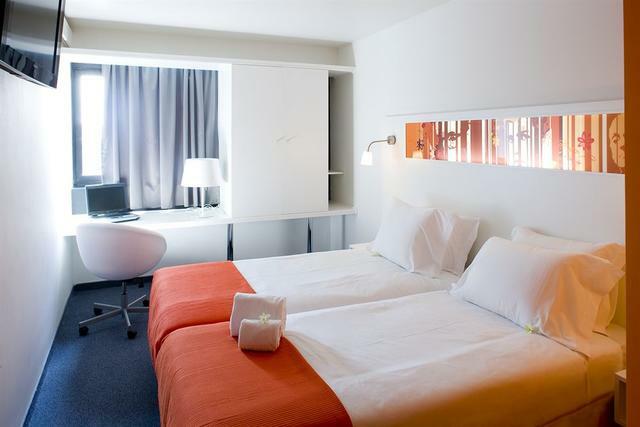 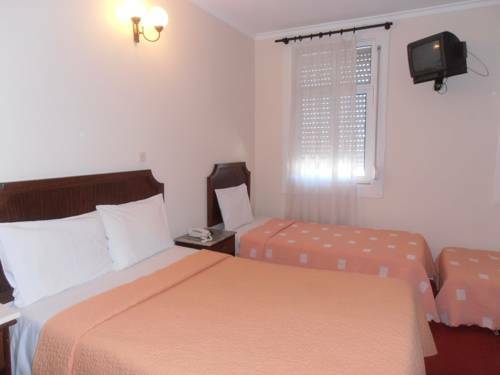 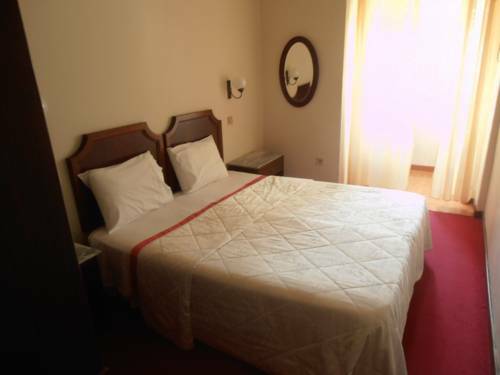 The hotel is located 1 km from the Ribeira and the famous port cellars. 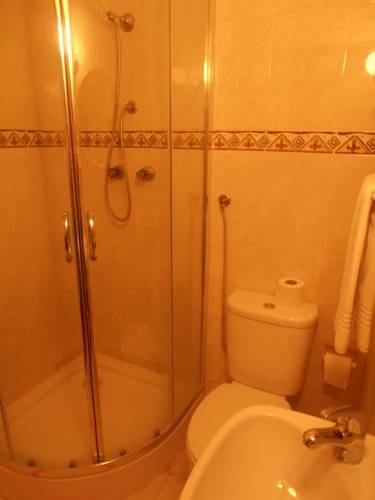 Important information: Please note that hair dryers are available at the reception.